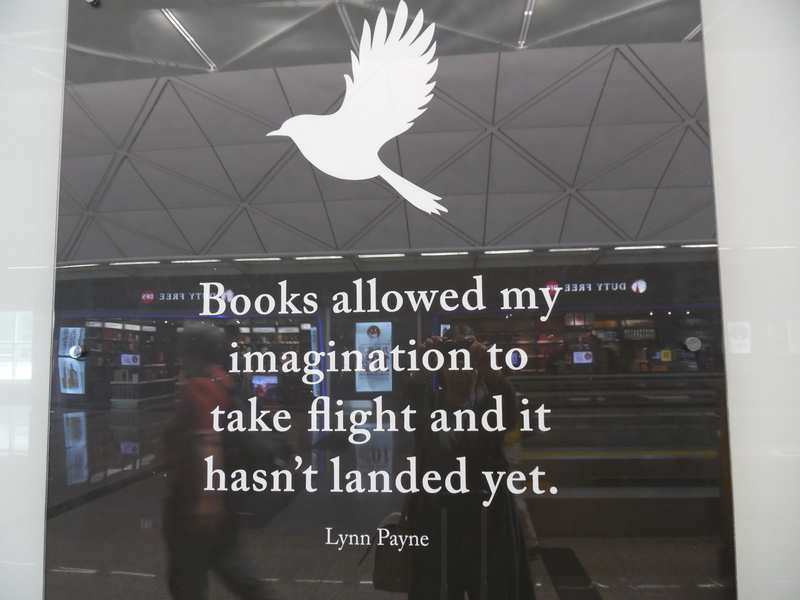 “Books allowed my imagination to take flight and it hasn’t landed yet. 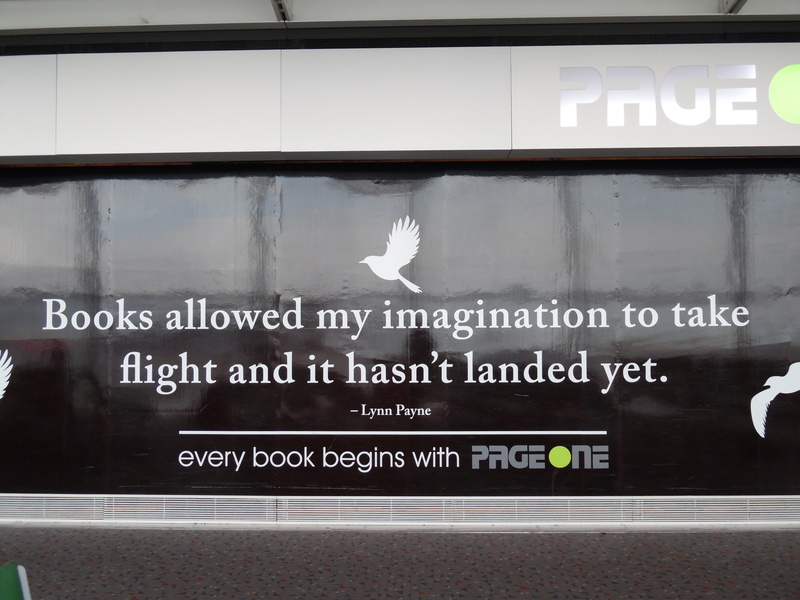 Every book begins with PAGE ONE”. It reminded me so much of life. We can only live ONE DAY at a time and that ONE DAY should be lived to the fullest of our imagination. Life is like a book. It has many different chapters. One bad chapter doesn’t mean it’s the end! There are still many blank pages that you can write on. This entry was posted in Author, God, Life and tagged books, grace, imagination, thankfulness. Bookmark the permalink.